Q&A: Seven Days Enough for Exploring Istanbul? Q. 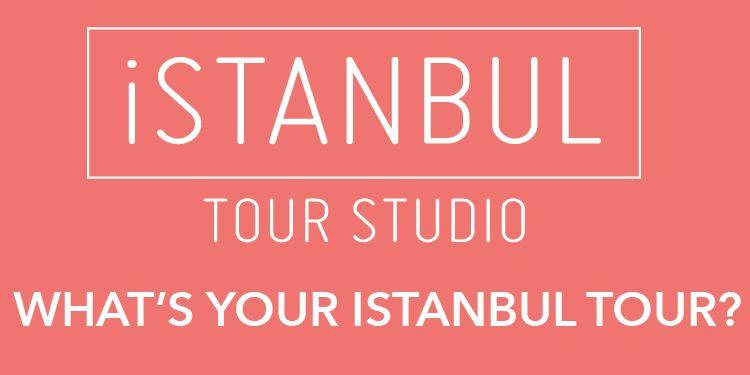 Before heading to Lugano, Switzerland, for the summer, I would love to visit Istanbul. Do you think seven days would be enough time to get from Washington, D.C., to Istanbul, enjoy the city and then head to Milan and on to Lugano? A. Seven days is enough time to travel to and explore Istanbul, then fly to Milan. Istanbul, named one of the 2010 European Capitals of Culture, topped the readers’ recommendation section of our recent “31 Places to Go in 2010” (Jan. 10, 2010). 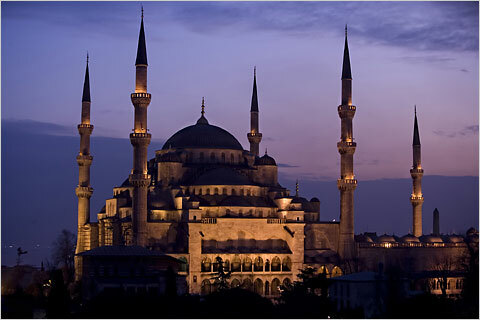 The only major city to span two continents, Istanbul features both minarets and church spires. It is a place where you are as likely to hear the Islamic call to prayer as you are lounge music emanating from a cafe. Start in the Old City where mosques and landmarks, both Ottoman and Byzantine, are clustered, and where you’ll find most of the must-see sites, including the Hagia Sophia, the Hippodrome, Topkapi Palace and the Blue Mosque. For a scenic tour down the Bosporus, the strait that divides the city, you can take a six-hour ferry ride (www.ido.com.tr) or a 90-minute option, offered by TurYol (turyol.com). Follow this with a stroll down Istanbul’s most famous avenue, Istiklal Caddesi, a busy pedestrian thoroughfare in the trendy Beyoglu district, filled with boutiques, restaurants and galleries. Afterward, make your way to Cihangir, an enclave for artists famous for its steep streets and architecture. Ms. Conlin recommended the affordable Lush Hotel (lushhotel.com) in Beyoglu, a boutique hotel with Old World charm; or the more pricey Yesil Ev (istanbulyesilev.com), furnished in the style of a 19th-century mansion. Read more on The New York Times: Q&A: Seven Days Enough for Exploring Istanbul?